I always find that in the summer time I end up shopping way more than any other time of the year. And this is primarily due to last-minute shopping when it comes to holidays: sandals, bikinis, shorts, sunglasses, cover-ups – as the weather is typically less than impressive in the U.K. there is never really a reason to purchase any of these things, hence I find myself in a disorganised panic a few days before jetting off trying to find whatever I can, wherever I can. Aside from just informing on what retailers are doing sales, you can also shop sales directly on the website. It’s easy to do so – LovetheSales split their offers by category (e.g. women’s fashion/men’s fashion/sports/electronics), which are further broken down (e.g. within women’s fashion you can access bags, shoes, jumpsuits…), upon which you are able to shop as you would on any website (and can filter by price, size, shop, brand and more). 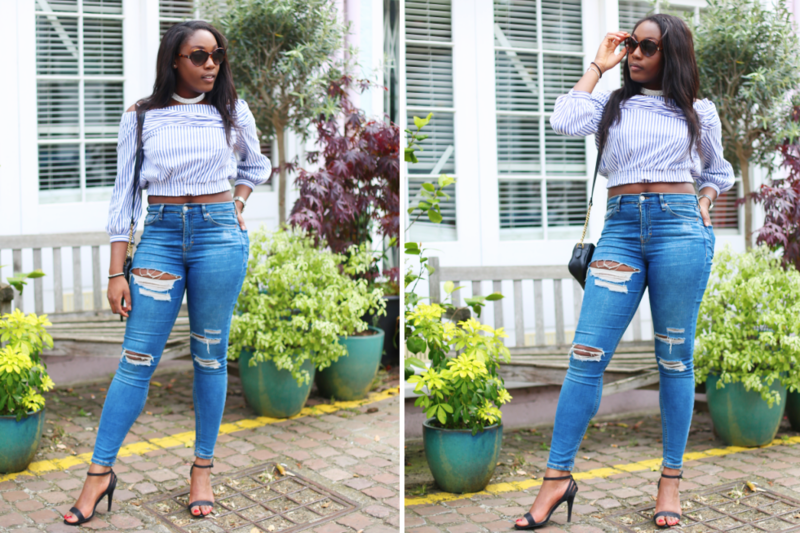 I’m sure I will be met with last minute shopping as per depending on where I head off to this summer, and I know that I will be using LovetheSales to snap up everything I need. I urge you to check out their website from time to time, especially when you want to do a cheeky shop or a cheeky splurge, as you could surprise yourself and walk away with a huge discount. 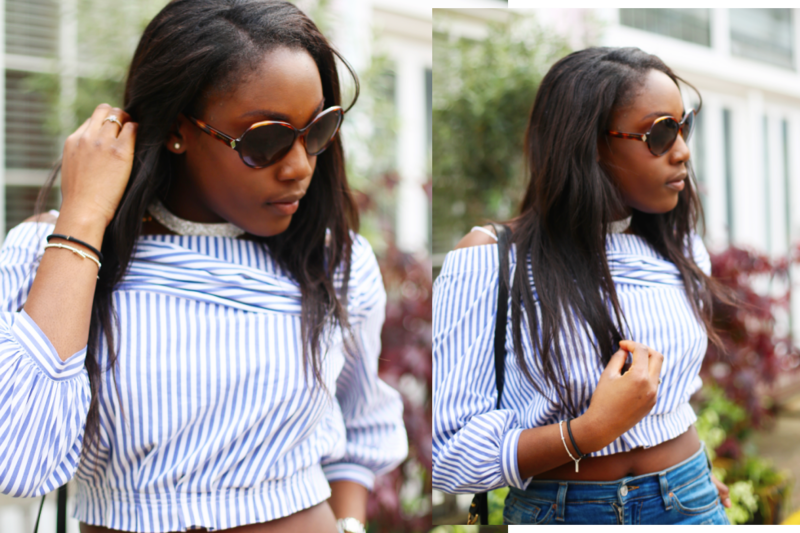 6 Responses to "How to Save Whilst You Shop"
Great tips and I love your top. I have never heard about Lovethesales.com but 50% off at Ted Baker and River Island sounds like I should go and take a look at the website, Thanks you! I completely agree with you. I tend to buy more clothes in the summer as well. I think it’s because I feel like we sweat so much, it destroys our clothes. LOL. Maybe that’s all in my head? Haha, that’s an interesting way to look at things!